3 Tips Using WordPress with SSL - Affiliate Resources, Inc. 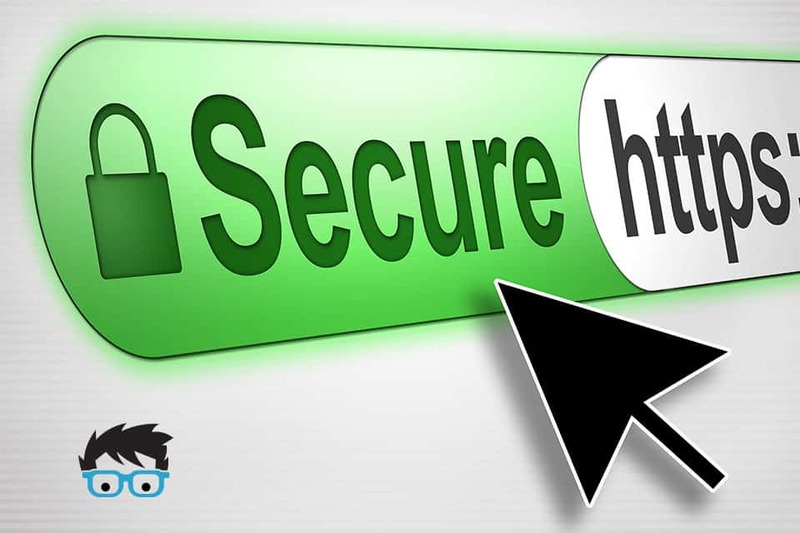 The very first thing that you are going to have to do in order to get SSL security, after your hosting company enables it, is to make certain that all of your images are pointing to https:// links. It can be a bit tedious, and some sites will automatically convert, but if not, you will need to go into each page and post on your site to ensure that all embedded images are being hosted from your new https:// address, instead of the old http:// one. If you find that after enabling SSL on your site, that you’re seeing multiple pages with images missing altogether; you may have to go back in and manually upload each image individually. Before uploading all of your images again, make certain that your security issue isn’t coming from a theme setting. Most WordPress themes have an area for your header images, favicon, etc.. and those links will normally not automatically convert to a new https:// address. To fix this, head into your theme settings and change the links to https://. Making a few changes inside of your theme settings is certainly a better option than having to upload all of your images. If you’ve already handled your images, and you’re still seeing that your site is listed as un-secure, it’s time to start looking at some of your links. If you have embedded banners that are provided by your affiliate network, chances are they are not compliant with SSL. Most affiliate banners provide you with the convenience of an embed code that you can simply add to your own website. But, if you’re wanting to make your site SSL compliant, you have to make certain that all of your embedded banners have https within the image embed code. For many webmasters, this is a big issue as there are many affiliate networks that simply don’t have https:// domain options. If you’re using image banners from affiliate networks without SSL, contact the affiliate network to see if they have this available otherwise you’re going to have to switch them out or upload your own images. Larger affiliate networks such as Amazon Associates, and many others, already have in place https:// within their existing banner images and affiliate links. This is a good thing, as you can quickly switch out your links by simply placing an “s” in the url rather than having to get an entirely new link. For sites that offer no secure versions, you are going to have to remove their links as it will often result in your site failing the security confirmation which is (in most browsers) a green lock icon. If you find that many of your affiliate network links offer no secure alternatives, take a few minutes to look around on other networks for similar products. Normally, if a company is partnered with one network, they have similar offers on others. So, you can easily find another network that offers secure banners and links so that you can still promote the same products, while also making sure that your site passes the security check. While having an SSL certificate on your site is one of the most talked about SEO tweaks in 2017, one that is always important year after year, is making sure that your site is as fast as possible. This is becoming even more important now as search engines, and social sites are placing more importance in speed due to the amount of people browsing on mobile devices. There are just a couple of quick things that you can do in order to make certain that your site is as fast as possible. First, make sure that you are using web-friendly images. As cameras become better and better, image file sizes get larger than ever. When you put these images on your website, it results in having very long page load times. You can actually fix this very easily and quickly. First, make certain that your image size is appropriate for web use. You can do this for free with tools such as Canva, and PicMonkey. Just resize the image to the pixel size that you plan on using on your site. Second, install a plugin such as Ewwww Image Optimizer so that images are compressed as they’re uploaded to your site. By making those two quick image tweaks, you’ll find that your site loads much faster, which is great for your visitors, and you’ll also find it rising in the search results as well. The second speed tweak that you can do is to ensure that things such as caching are being done server side. You will most likely have to contact your hosting company, or have to program in some of these tweaks on your own in order to activate them. As mentioned before, following the tips outlined above will not only result in making sure that your site is SSL compliant, but also that it’s loading much faster than it has in the past. If it sounds a bit too complicated, I actually have a bit of good news for you. While many hosting companies will charge you a significant amount of money for SSL certificates, the place that I recommend as my top pick for online marketing training does all of it for you, and it’s included in their premium membership. On top of that, they’ve also rolled out a great new service that will help your site become faster without you having to get into the technical side of things at all. They handle all of it on the server side, allowing you more time to focus on your online business. So, if you want to make certain your site has a security certificate, and it’s running as fast as possible, check out my top recommendation and let them handle it for you. Time is money after all, and they can help you save quite a bit of it.